The deadline for entering books for the 2018 PubWest Book Design Awards contest is Thursday, April 19, 2018. We are offering a four-for-three deal: submit three books, and a fourth entry is free! NEW CATEGORY! Children’s Book – Wordless A children’s book in which the narrative is told solely through illustrations. 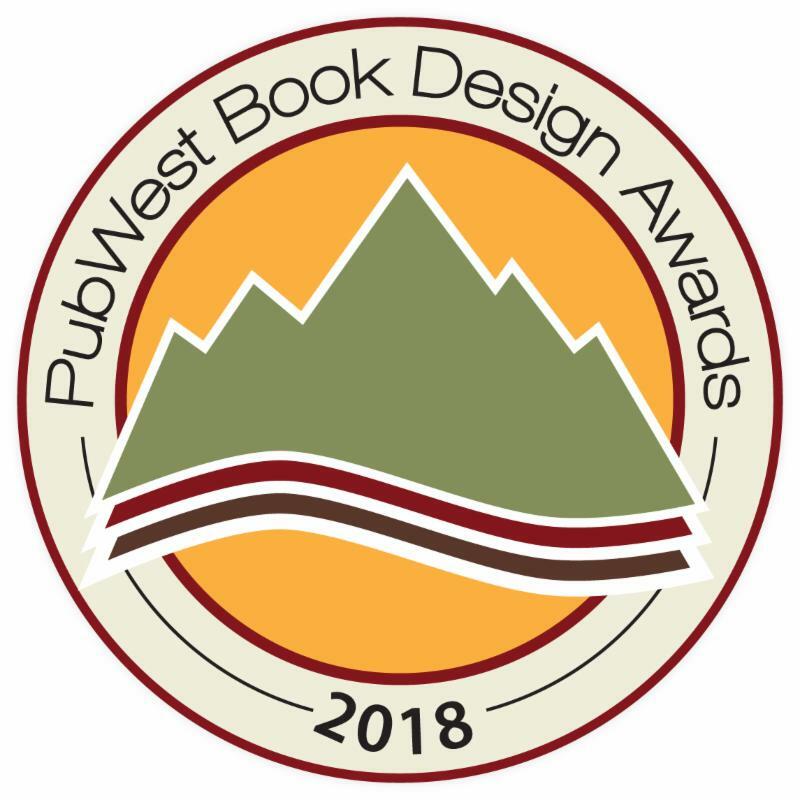 The PubWest Book Design Awards are effective tools for marketing your books, and for recognizing your design and production staff and suppliers. We will publicize the winners to the publishing media and showcase them at the 2019 PubWest Conference, February 7-9, 2019, in Santa Fe, New Mexico. The grand prize winner of the Design Awards will receive a complimentary pass to the 2019 conference. Please submit your books as soon as possible. All details on the awards and entering can be found here. The Independent Publisher Book Awards will be marking its 22nd year and 5,000th medal awarded this spring. The contest, which recognizes the year’s best independently published books, is accepting entries until this Saturday, February 24th. Winners will be awarded their medals at a ceremony and gala in New York City on the eve of Book Expo America. Awards Director Jim Barnes has also announced that in celebration of the 5,000th medal milestone, judges will randomly select one medalist to win a promotional package valued at more than $2,500. The promotional package includes 5,000 IPPY seals, a spot on the floor at BookExpo America in Combined Book Exhibit’s booth, and a customized display plaque. The winner will also get two of Jenkins Group’s marketing services: Review Direct, a newsletter that reaches librarians, booksellers, and book reviewers; and a press release targeting pertinent media contacts sent through the Media Direct program. Finally, IPPY gala sponsor Media Connect will provide a one-hour consultation with one of their book publicity experts. The 2018 IPPY medalists will be announced in early April. To view past winners, click here. 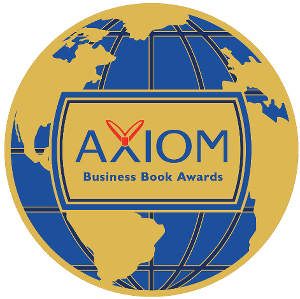 The Independent Publisher Book Awards were conceived in 1996 as a broad-based, unaffiliated awards program open to all members of the independent publishing industry. The awards are intended to bring increased recognition to the thousands of exemplary independent, university, and self-published titles produced each year, and reward those who exhibit the courage, innovation, and creativity to bring about change in the world of publishing. To learn more about the IPPY Awards, visit the website here. Ph: 1.800.644.0133 x 1011 / jimb@bookpublishing.com. The world’s largest book awards contest! This year, one lucky 2018 IPPY Award medalist will become the 5,000th award winner in our 22 year history of “Recognizing Excellence in Independent Publishing.” Over the years, have all those award-winning books become bestsellers? No, but all 5,000 have received the recognition and credibility that is so important to a book’s PR campaign, and each one is now an “award-winning” book, with an “award-winning” author (not to mention award-winning co-author, illustrator, publisher, whatever the case may be). Award-winner status is a priceless commodity that never goes away. So, enter your award-worthy books in the 2018 Independent Publisher Book Awards and get the recognition your work deserves. Entry fee is $95 per title, per category until the final entry deadline of February 24, 2018. Now in their 22nd year, the IPPY Awards are designed to celebrate excellence in independent publishing by presenting gold, silver and bronze medals in a wide variety of subject and regional categories. Winners also receive certificates, award seals, and two tickets to the gala award ceremony in NYC! Click here for the guidelines and online entry form. Click here for the printable guidelines and entry form. There are two ways to enter: online with a credit card or the printable entry form to pay by check. Books (with entry form tucked in the cover) must be sent to the IPPY office by the final deadline of February 24, 2018 (This is a postmark deadline). Results will be announced on about April 10, 2018. The award ceremony will be held on May 29, 2018 at the Copacabana Times Square. Entry fees are $95 per title/per category. 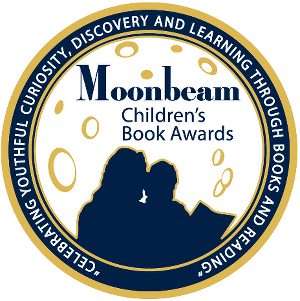 Regional and ebook category entries are just $55 when added to a general category entry for the same title. Independent publishers, university presses, self-publishers and independent authors who publish books intended for an English speaking audience may enter. Books released between January 1, 2016 and February 24, 2018, or with 2016-2018 copyrights, are eligible. Launched in 1996, the Independent Publisher Book Awards are designed to bring increased recognition to the deserving but often unsung titles published by independent authors and publishers. Established as the first unaffiliated awards program (no membership fee required) open exclusively to independents, the “IPPYs” recognize hundreds of the year’s best books, bringing them to the attention of booksellers, buyers, librarians, and book lovers. The IPPY Awards contest is among the largest and most recognized book awards events in the world, and all independent, university, small press, and self-publishers who produce books intended for the North American market are eligible to enter. 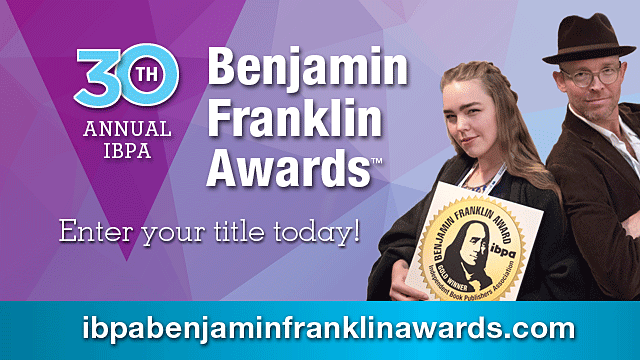 IBPA Benjamin Franklin Awards – Final deadline 12/15/17! What is the IBPA Benjamin Franklin Awards™ program? The IBPA Benjamin Franklin Award™ program is a book award program that, over the past 30 years, has been regarded as one of the highest national honors in independent and self-publishing. The awards are unique in that entrants receive direct feedback on their submissions: the verbatim judging forms are returned to all publishers. Who can enter the IBPA Benjamin Franklin Awards™ program? Publishers of print books with a copyright date of 2017 may enter the current competition. To assist the judges and ensure they have enough time to review each book, there are two deadlines for entry: the first on September 30, 2017, then on December 15, 2017. 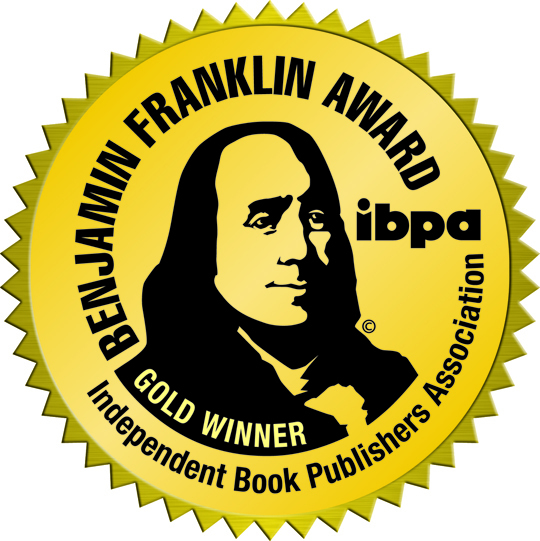 Can authors enter the IBPA Benjamin Franklin Awards™ program on behalf of their publisher? Absolutely! This happens all the time. Visit the IBPA Benjamin Franklin Awards™ website for further details. You can also email Terry Nathan at terry@ibpa-online.org. Are you ready for awards season?! The IBPA Benjamin Franklin Award™ are administered by the Independent Book Publishers Association (IBPA) with help from over 150 book publishing professionals including librarians, bookstore owners, reviewers, designers, publicity managers, and editors. Winning an IBPA Benjamin Franklin Award™ expands your marketability and solidifies your credibility. Considering how crowded the book market is today, these are two very powerful things. The final Call for Entries expires on December 15, 2017. Don’t miss your chance to find out whether you book is best in class! New or old, we want to read your book. 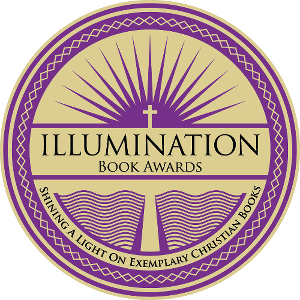 … Each year, independent publishers release extraordinary books to little or no recognition. The Eric Hoffer Book Award recognizes excellence in publishing. A SINGLE REGISTRATION gives you SIX WAYS TO WIN by genre, press, the Montaigne Medal, the da Vince Eye, the First Horizon Award, and the Hoffer grand prize. There is a category for every book. (See submission guidelines below or check our listing in Writer’s Market or visit www.HofferAward.com.) E-books and chapbooks also accepted. In this tough economic time, your book is always a great value, and the Eric Hoffer Book Award is the most economical way to achieve publicity and recognition. Read Hoffer Award success stories (www.hofferaward.com/Eric-Hoffer-Award-success-stories.html). Read previous contest coverage in the US Review of Books (www.theUSReview.com) and view past winners and press releases at www.HofferAward.com. AWARDS/PRIZES: One grand prize will be awarded for the entire contest. In addition, each category will be awarded a winner, runner-up, and multiple honorable mentions. Books must be registered by CATEGORY and then are automatically considered for Individual Press Awards, the Montaigne Medal, the da Vinci Eye, the First Horizon Award, and the Hoffer Grand Prize. FOR EACH ENTRY, submit the book, entry form, and $55 fee (check, money order, or Internet payment receipt) to Hopewell Publications, LLC, PO Box 11, Titusville, NJ 08560. Be certain to specify award category and press type. Registration will be confirmed via e-mail. In May, all entrants will be notified of winners. Submissions must be postmarked by January 21, 2018. * CULTURE: titles demonstrating the human or world experience, including true story, essay, multicultural, women’s issues, sexuality, gay, lesbian, memoir, aging, travel, sports, true crime, and current events. * REFERENCE: titles from traditional and emerging reference areas, including but not exclusive to history, psychology, biography, science, philosophy, education, fashion, sports, recreation, training, travel, and how-to. * SELF-HELP: titles involving traditional and emerging self-help subjects. * SPIRITUAL: titles involving the mind and spirit, including religion, metaphysical, and mystical. * E-BOOK FICTION: any fiction titles published in e-book format. * E-BOOK NONFICTION: any nonfiction titles published in e-book format. * SELF-PUBLISHED – books financed by author or not by the publisher (regardless of press size). * MICRO PRESS – books from a press producing 24 titles or less per year. * SMALL PRESS – books from a press producing 25 titles or more per year. * ACADEMIC PRESS – books from a press with an academic or library affiliation. * FIRST HORIZON AWARD ¬– superior books by debut authors.